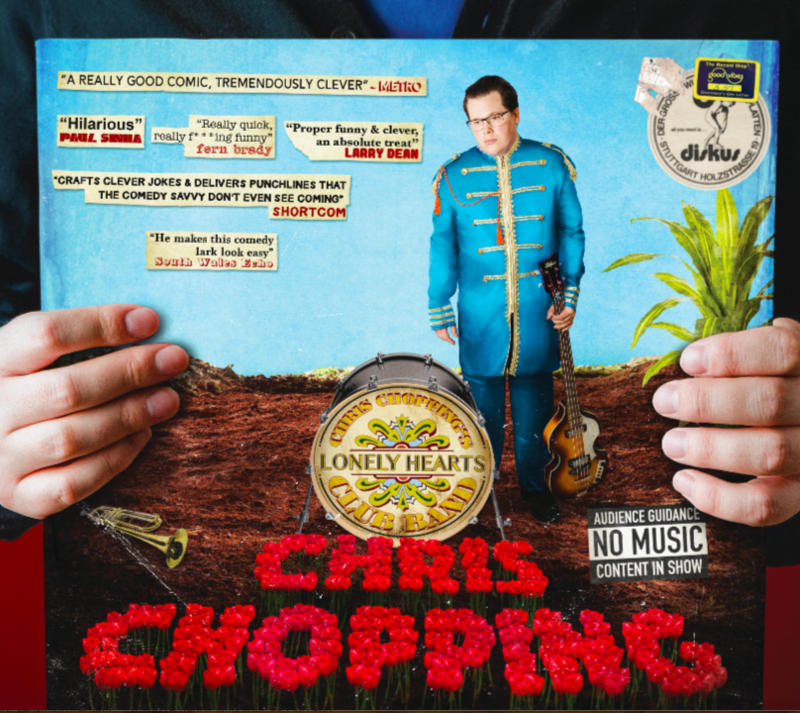 Bedford-born Chris Chopping began his stand-up career in Wales and quickly installed himself as one of the top-rated acts in the country. Now, his dry outlook and hilarious punchlines have established him as one of the go-to pros for clubs across the UK, where his strong material and deadpan persona have garnered him a cult following. A regular commentator on Jamie Owen’s BBC Radio Wales Show, and BBC online content ‘SESH’ the English comic even turned his hand to standup in a foreign tongue, making his welsh-language TV debut for S4C’s stand-up showcase Gwerthu Allan last year. Surreal London-based comic making waves after winning multiple student awards. And rising star PRIYA HALL will be back with tales of cats and cups. Please be ready to show proof of purchase on your phone or with a print-out when you arrive at Howl. We'll email ticket confirmation to you!